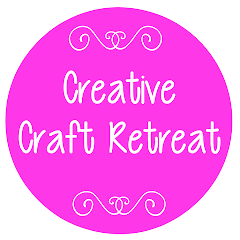 We had a wonderful time at our 2014 craft retreat! You can view the slide show here or click the 'Photos' tab on the menu above. Did you miss out on this year's retreat? 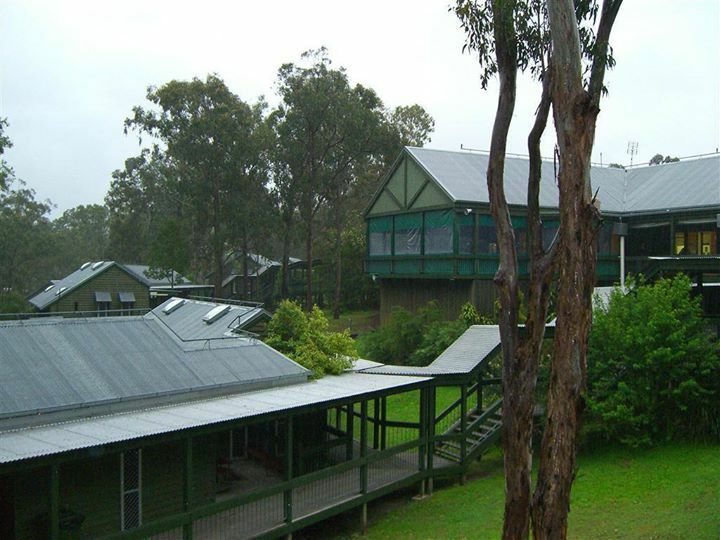 We have set a tentative date for the 30 October to the 1st November 2015 for our next retreat. Follow us here by entering your details in the sidebar, or like us on Facebook, to receive information updates during 2015.